A local youth seen riding a stripped down motorcycle had it seized from him after he was seen riding it on Ville road Ashby the other day and tenancy breached by ONGO.Prosecution for driving offences to follow. Humberside Police along with other forces are again this week supporting Operation Sceptre – a national knife crime campaign which aims to reduce the number of people, especially young people, carrying a weapon. In addition to supporting the weapons surrender, local officers will be conducting weapons sweeps, attending local schools as part of the #NoMoreKnives campaign and doing proactive patrols across your area. Knives and weapons, including other items made or adapted for the sole purpose of causing injury to someone, can be handed in safely, bins are located at Scunthorpe Police Station, Corporation Road from 11–17 March 2019. On 07/03/19 there were several reports of an Orange motorcycle being ridden on Everest field. 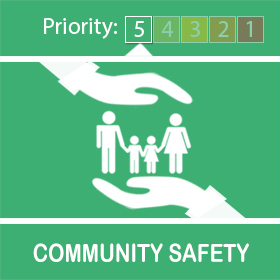 A male was arrested and dealt with for the driving offences and his parents breached on their tenancy by ONGO. Further known male to be dealt with for the same. Operation Sceptre launches today for a week 11/03/19-17/03/19. During this period members of the public are encouraged to take knives to the Police Station and off the streets. There are plenty of opportunities for you to meet your local officers and talk to them about problems you're worried about. You can pop along to Police Surgeries, which are informal drop-in sessions at well visited places in the community. It's a chance to meet your local officers, tell them about crime and antisocial behavior in your area and get crime prevention advice. The area of South Park Industrial Estate recently has been suffering from burglaries to commercial premises as well as other acquisitive crimes in the area during the hours of darkness. The Police have increased patrols in the area on an evening and the number of offences in the area have been decreasing. 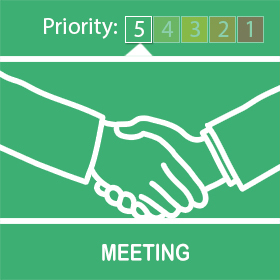 North Lincolnshire Council Safer Neighbourhoods & Police have also been working with local businesses as part of Business Watch in the area with plenty of businesses signing up and engaging in the Bottesford NAT process. 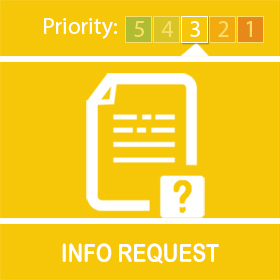 Cavendish & Cambridge Road/Chancel Park area – Anti Social Behaviour. 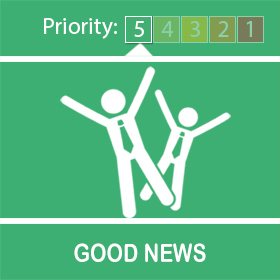 Police have been made aware of large gatherings of youths causing anti-social behaviour in the area. NPT Officers are patrolling the area and speaking to the youths in the area. 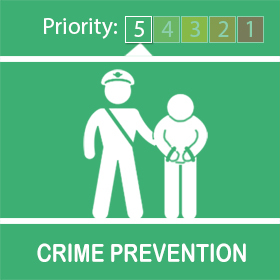 We will make relevant referrals to Safer Neighbourhoods where necessary and will deal with any offences identified. Several referrals have already been made and we will continue to patrol the area.